As we are in the heart of National Storytelling Week, celebrating the oral tradition of telling stories, I thought it would be appropriate to take a look at some resources for traditional tales and folklore. If you are in the process of planning storytelling activities for this week, make sure to take a look at the resources on the Society for Storytelling’s website. There is a plethora of advice available covering everything from preparing to tell a story, right through to hosting a storytelling event. One of the resources “Storytelling skills: how stories teach what tellers learn” by Fiona Collins takes a look at Margaret Meek’s book How texts teach what readers learn and draws parallels between reading and storytelling. Collins notes that while Meek emphasises the importance of images in picture books, “pictures in the head” play a key role in storytelling. 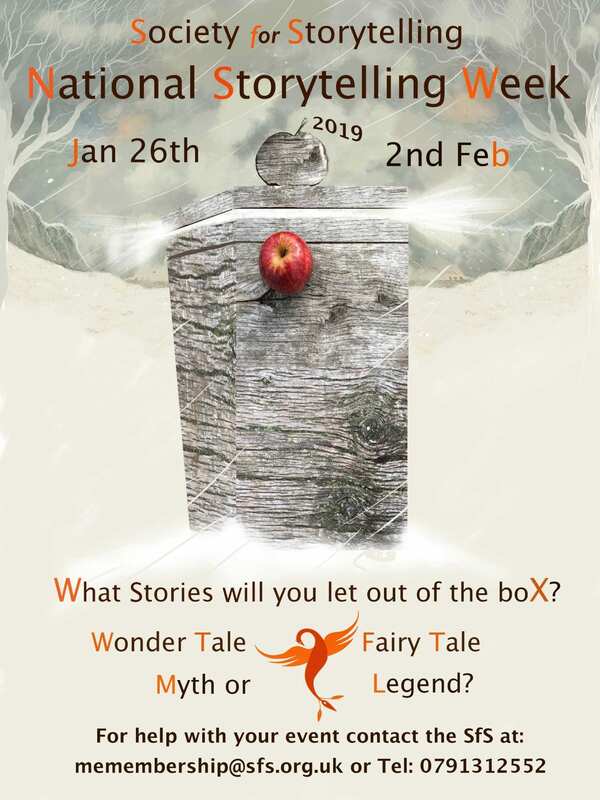 If you are trying to find some stories to tell, we have a very large folklore collection in the Curriculum Centre, including myths, legends, fairytales, fables, fairy stories, creation stories, trickster stories and lots more. If you are looking for folktales relating specifically to Sussex, take a look at the folklore map drawn up by the Sussex Centre for Folklore, Fairy Tales and Fantasy. It can be accessed here. 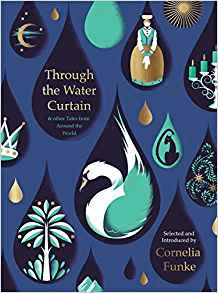 Finally, if you are looking for some lesser known stories, which may not have predictable endings, I’d recommend Through the Water Curtain & other Tales from Around the World by Cornelia Funke. There are 13 wonderful stories contained in the collection originating from Japan, Siberia, Vietnam, France, Sweden, Germany, Ukraine, Italy and Russia. One of the stories is a retelling of The Frog Princess, in this case a story from Ukraine, which could be compared to the well known Grimm’s tale The Frog Prince. If you are interested in reading the story of The Frog Princess online, there is another version available here. Posted on January 30, 2019 by Laura Brett. This entry was posted in Focus on folklore and tagged Primary, Storytelling. Bookmark the permalink. « The return of Mouse and Mole!